Order within 12 hours 15 minutes and it Ships Today! It’s time for balance. 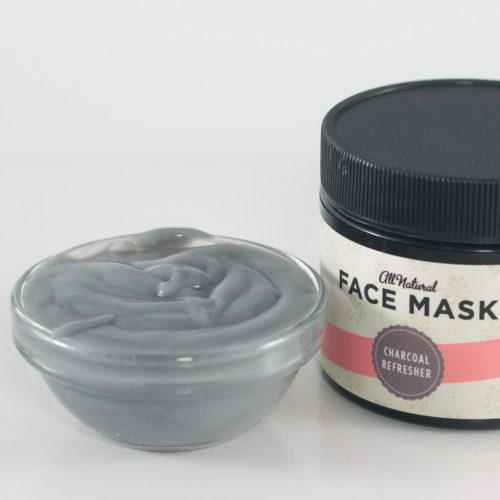 Activated charcoal clarifies the pores to reset pH levels while tea extracts provide a bath of anti-oxidants to decrease inflammation. 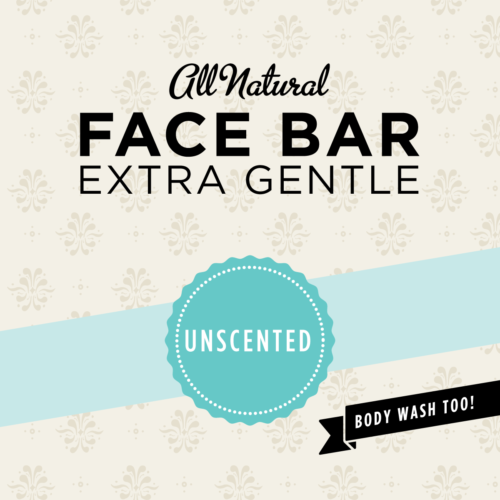 Whipped organic olive and jojoba oils make a great creamy base to nourish and soften the skin. The two systems work together to cleanse and soften—perfectly balanced. Always Cruelty-Free. Never Tested on Animals. Apply a thin layer to cleansed skin, avoiding eye area. Rinse off after five to 20 minutes. Tone and moisturize as usual. Approximately 5-7 applications per jar depending on usage/needs. I received this today. When I opened the box, I was dissapointed in the siza. It looks to be about three ounces. However, when I opened the jar, I was pleasantly surprised that it was a thin, creamy consistency. It went on in a very thin layer. I left it on for 20 minutes, Washed it off and my skin feels amazing. Very fresh and very soft. 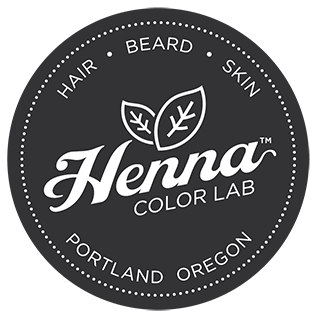 Once again, thank you Henna Color Lab!